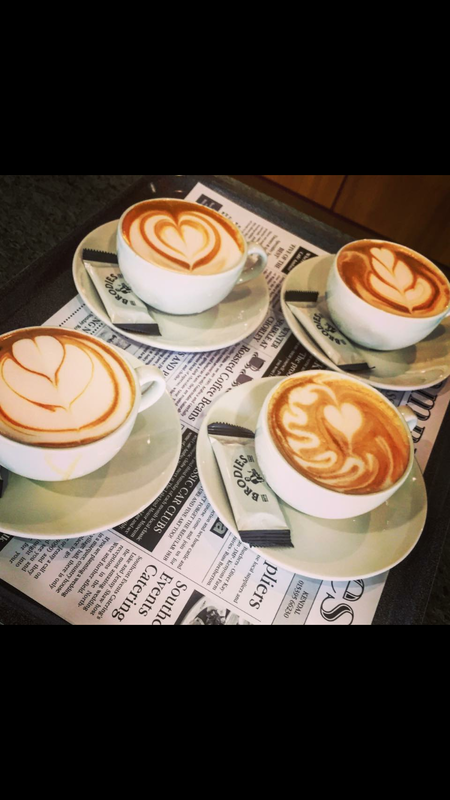 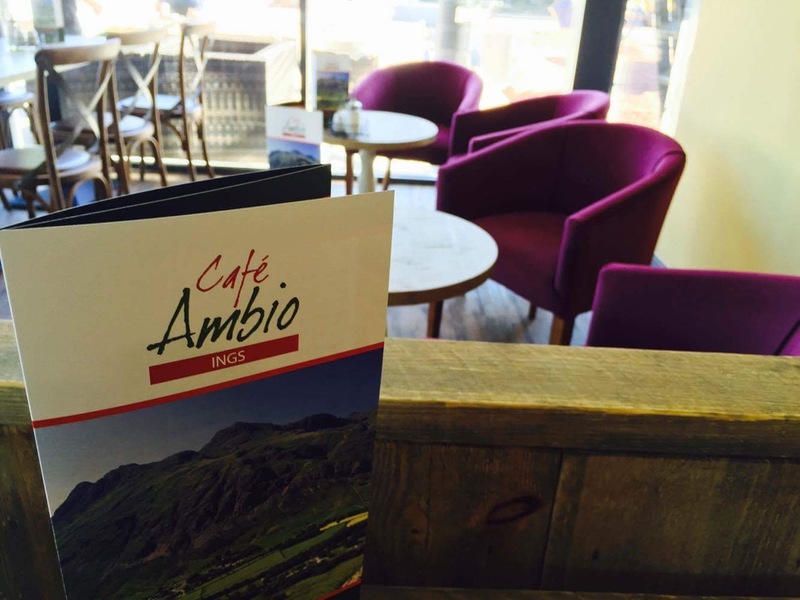 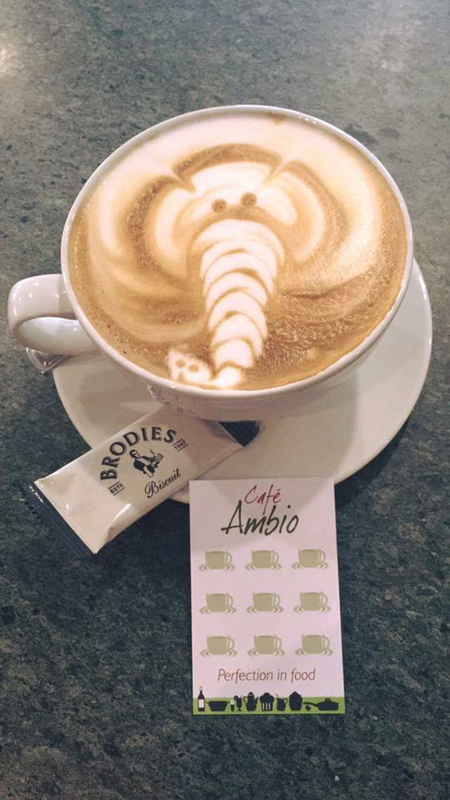 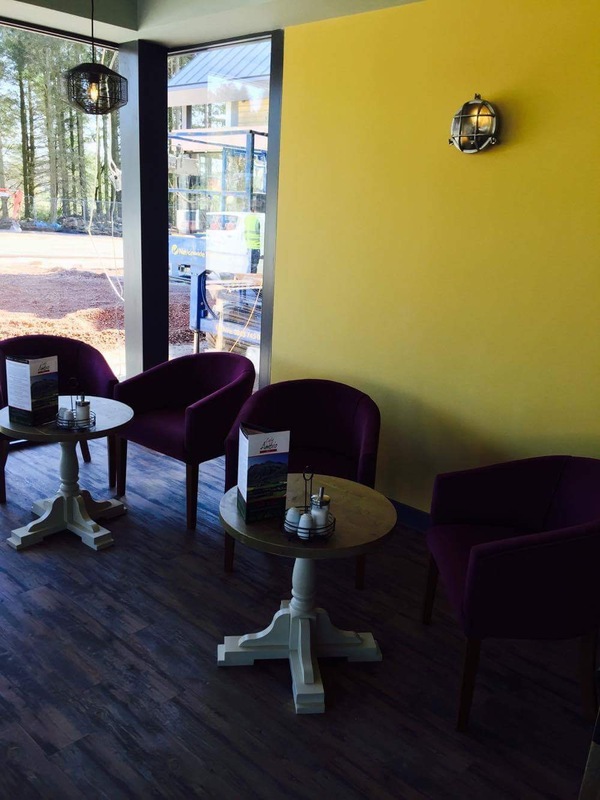 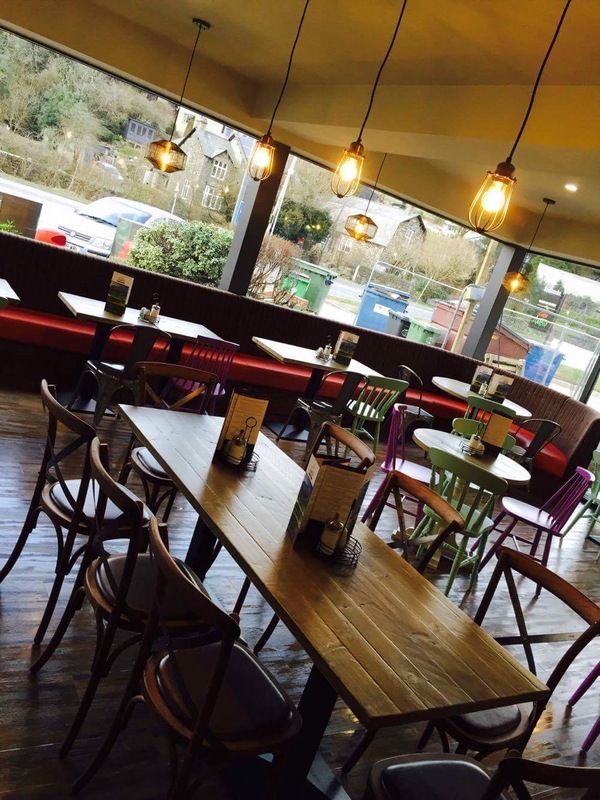 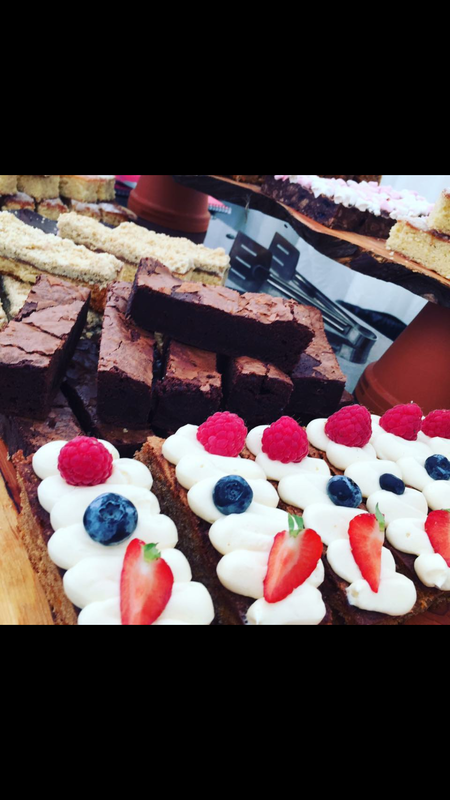 On the A591 at Ings services just 2 miles from Windermere you will find our latest Café Ambio. 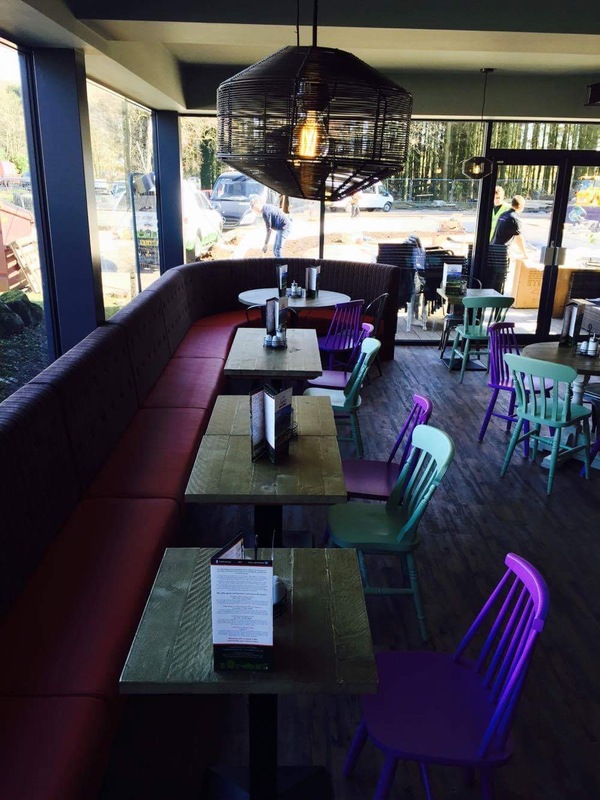 Our rustic interior offers a great setting for your private party. 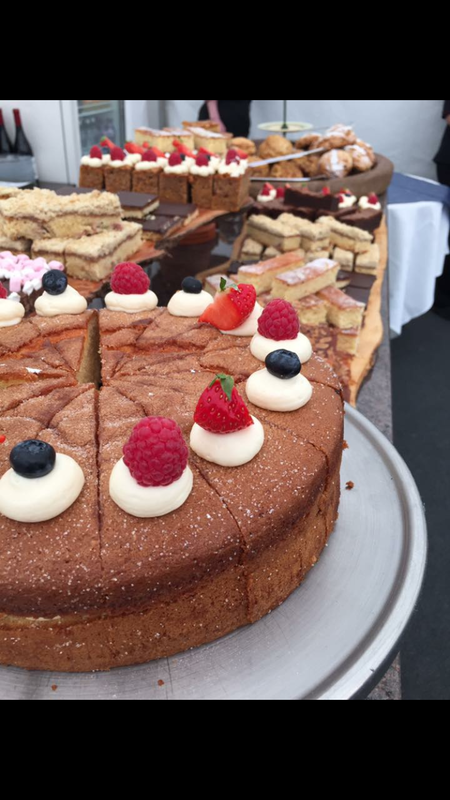 We hold a monthly guests Chef Evening, where talented young chefs from the area hone their skills to give you an amazing dining experience.